Tools: To make window washing less of a chore, make sure you have the right tools before you start. Consider investing in a squeegee that will do most of the work for you! Soap Mix: Squeeze a few drops of your favorite dish liquid into a bucket of warm water. For extra dirty windows, you can also add Rain-x or vinegar for added cleaning power. Beginning Prep: Don’t wet your windows right away! It’s helpful to sweep away dirt and cob-webs from the frames and windows before getting started. You may also want to run your vacuum with the dust-brush attachment over the window screens if needed. 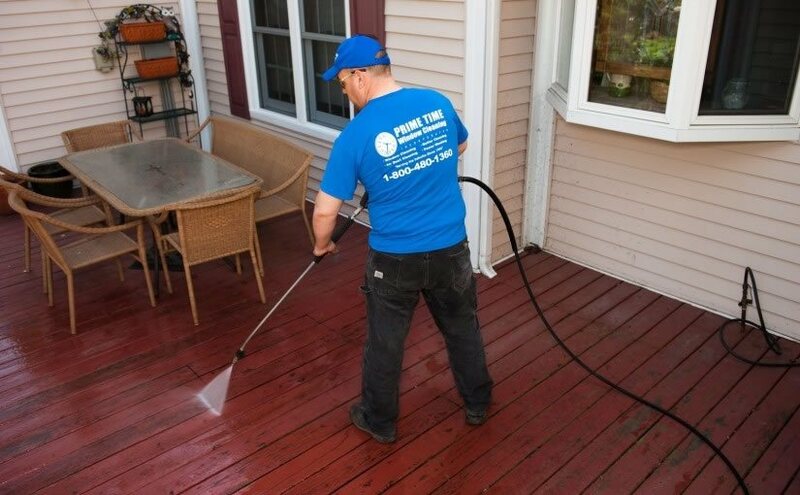 Use a System: Perhaps you want to start your cleaning indoors, then move to the outside glass. You may also want to begin with the window frames and sills to avoid wetting the glass after you have already cleaned it. With a wet sponge or cloth to wipe down the frame and sill. Follow with a clean cloth to dry. 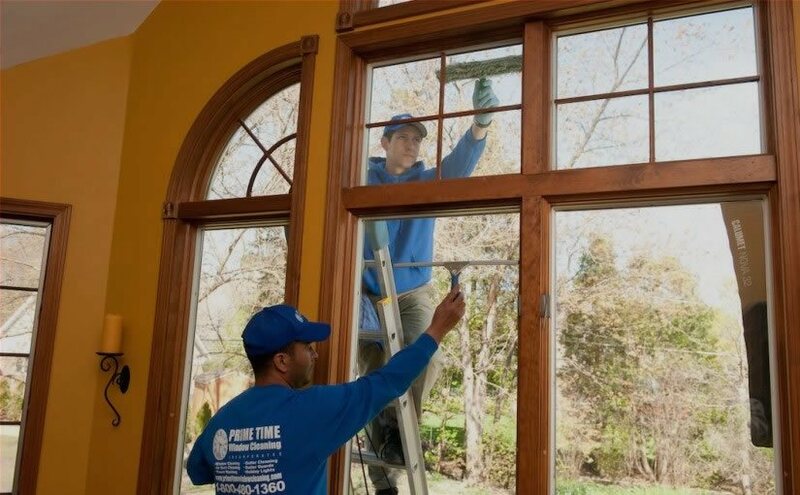 Onto the Glass: Use a large scrubber for the majority of the window glass, and a smaller one for tight corners. Next, use your squeegee from an upper corner and move it top to bottom and evenly across the window. Catch the Drips: At the end of each squeegee stroke, wipe the blade with a clean, dry rag. Touch Up: Q-Tips are great cleaning small areas and hard to reach spots along the window tracks. Wipe away any left over water with a microfiber cloth to avoid streaks! Enjoy! Now that you have finished all of your hard work, sit back and enjoy a job well done!